As parents, Ajay and Kajol both believe that bringing little changes can create a big difference in children’s lives. 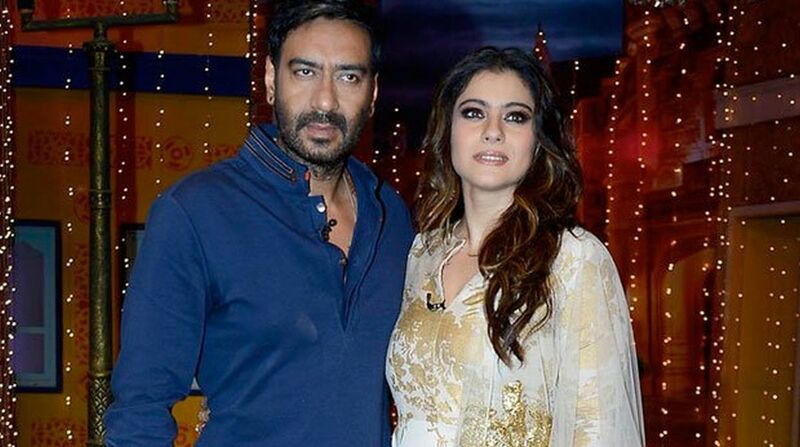 Actors Ajay Devgn and Kajol on Saturday urged people to segregate plastic from daily garbage in a way that it can be utilised to make a recycled product. The couple came together to support an initiative taken by Hindustan Unilever Limited (HUL) at the Mahim Creek. As part of HUL’s “Start a Little Good”, a plastic collection drive named “Plastic Banega Fantastic” has begun. “When they see what you can do in a productive manner to segregate plastics out of daily days, people will hopefully take the step seriously,” added the Kuch Kuch Hota Hai actress. As parents, Ajay and Kajol both believe that bringing little changes can create a big difference in children’s lives and that is how they can bring about a change in the future generation. Any special things they teach their two children? Ajay said: “Small things like not wasting water, switching off the light and all electric gadgets when it’s not used. At times kids just waste tissue papers just for fun, and I keep saying not to do that. From their childhood, if we can inculcate these habits in them, it will become a part of their lifestyle. “Like my son carries a steal tiffin box instead of plastic. We use steel bottles and straw instead of plastic… I know these are very small thing, but as Ajay says these things slowly but surely change the big picture. These things will make them much responsible citizens of the world,” said Kajol. The event saw a a beach cleaning session by Ajay and Kajol along with popular radio jockey Malishka Mendonsa. On the initiative, HUL Chairman Sanjiv Mehta said, “While the invention of plastic is great, the problem started with its waste, used material. Since we all are using plastic and it is an integral part of our life, as people, we have to use it responsibly.